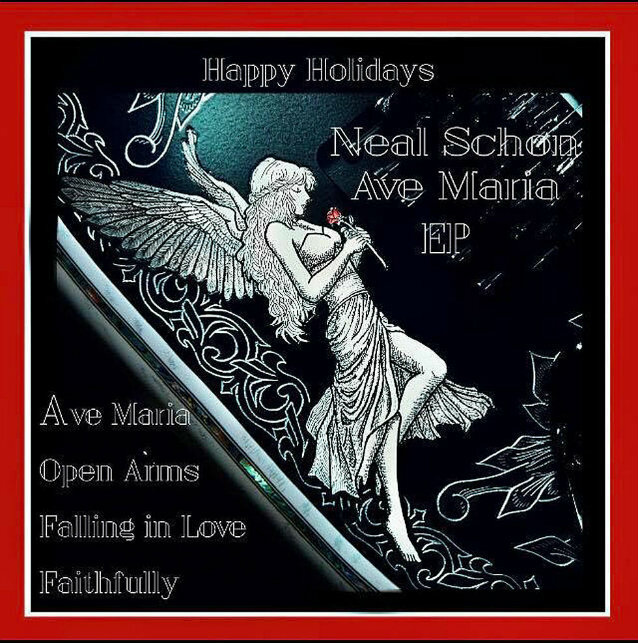 Dominance launched new videoclip "Into The Fog"
JOURNEY guitarist Neal Schon has released his first-ever holiday EP that includes “Ave Maria”, “Can’t Help Falling In Love” and instrumental renditions of JOURNEY hits “Open Arms” and “Faithfully”. Schon founded JOURNEY in 1972 and has been the only consistent member, having participated in every album and tour to date. He is a Grammy-nominated guitarist, songwriter and vocalist who was a member of SANTANA and has performed with a variety of other acts, such as BAD ENGLISH, Jan Hammer, HSAS and has released 10 solo albums, including his latest “Vortex”. His guitar style has been described as soulful and melodic, admired by such fellow legends as Eric Clapton and Prince, who reportedly asked for Schon‘s blessing to release “Purple Rain”, which echoed a similar sound to JOURNEY‘s “Faithfully”. JOURNEY‘s worldwide sales have reached over 100 million records, making them one of the world’s best-selling bands of all time, with a wide selection of chart-topping hits like “Don’t Stop Believin'”, “Open Arms”, “Lights”, “Faithfully” and “When You Love A Woman”, among others.